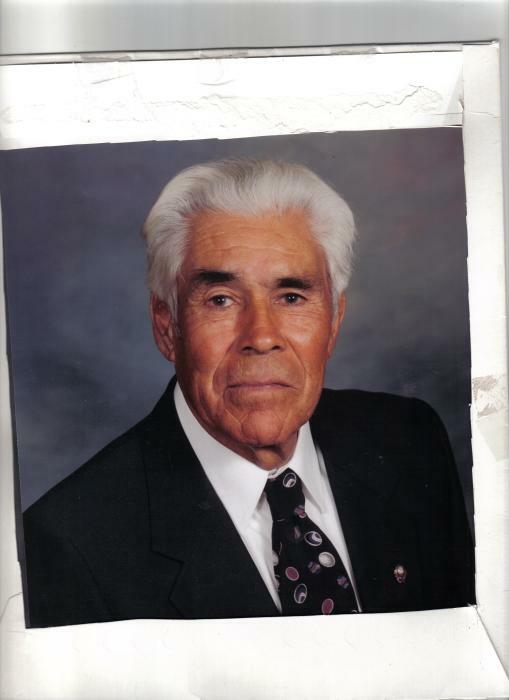 William "Bill" Hall, 90, passed away on February 3rd at his home in Ramona. There will be a Visitation on Wednesday, Feb 7th from 4pm-7pm at Bonham Bros & Stewart Mortuary Chapel. A Funeral Service will be held on Thursday, Feb 8th at 11am at Ramona Lutheran Church. Burial will follow, with Military Honors, at Nuevo Memory Gardens in Ramona.